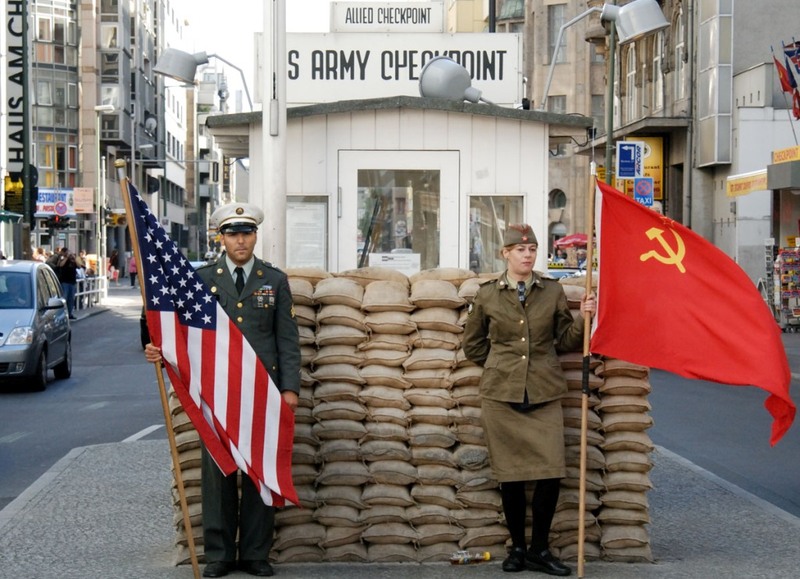 Berlin is best known for its historical associations as the German capital.It’snumerous museums, palaces, cafés, clubs, bars, street art, and numerous museums, palaces, and other sites of interests, lively nightlife. The business centers of world‘s finest and biggest companies. It attracts the tourists across the globe. A city of events: special exhibitions, theatrical productions, garden shows, and much more. A treat for every traveler. Capital city of Saxony. 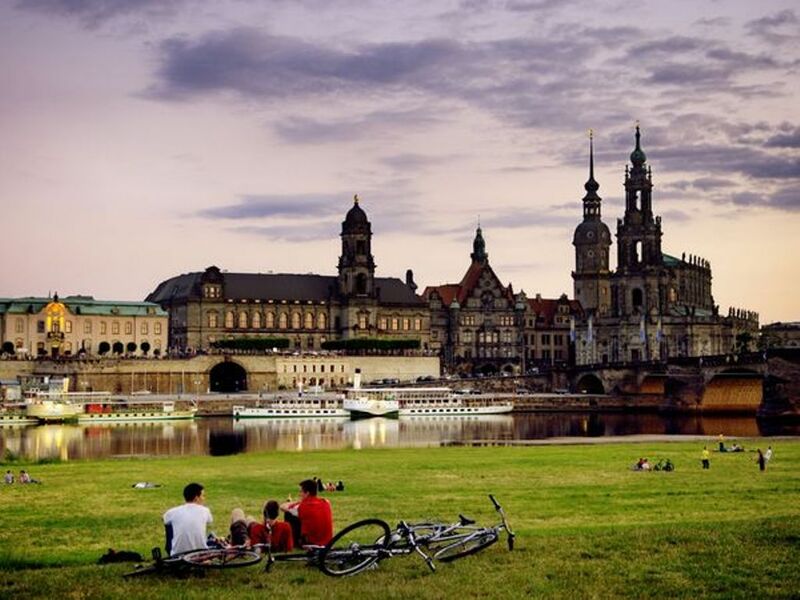 Dresden is not the city to be missed on your visit to ‘Germany’. 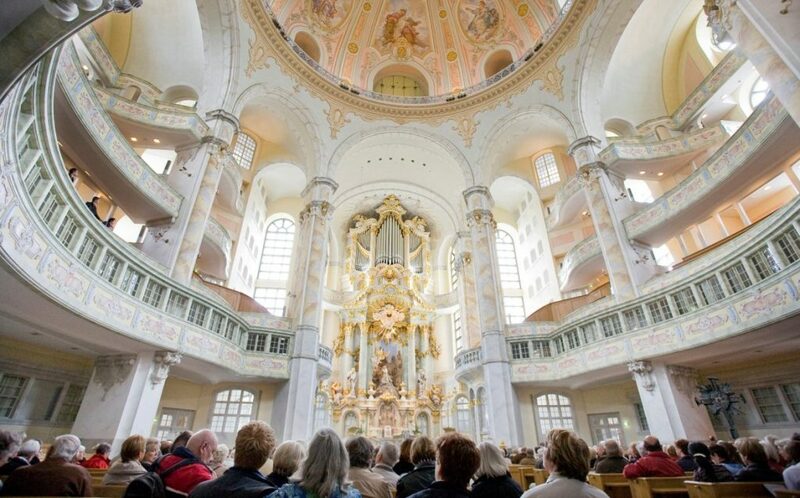 It is famous for its Baroque architecture, world-class museums. Across the river from this treasure trove of classic art. It has dozens of funky restaurants, shops and one of the liveliest nightlife scenes in Eastern Germany .Dresden is internationally renowned not only for its great cultural heritage, but also for contemporary music, arts- and film festivals. 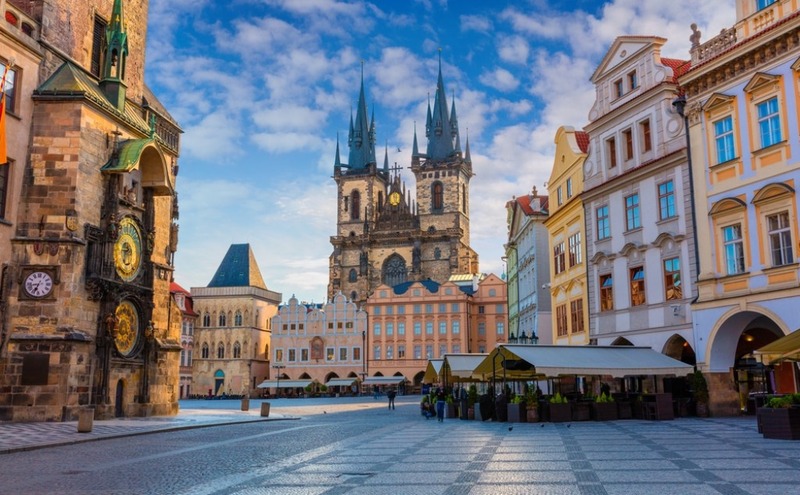 Prague has one of the finest historic and cultural sights. Nightlife here is diverse and plentiful, from trendy clubs to sophisticated wine bars to late-night cellar bars. Vltava River is beyond beautiful and bridges upon it make it the perfect visual treat. The local flavor, the music and theatre plays will please you the most. 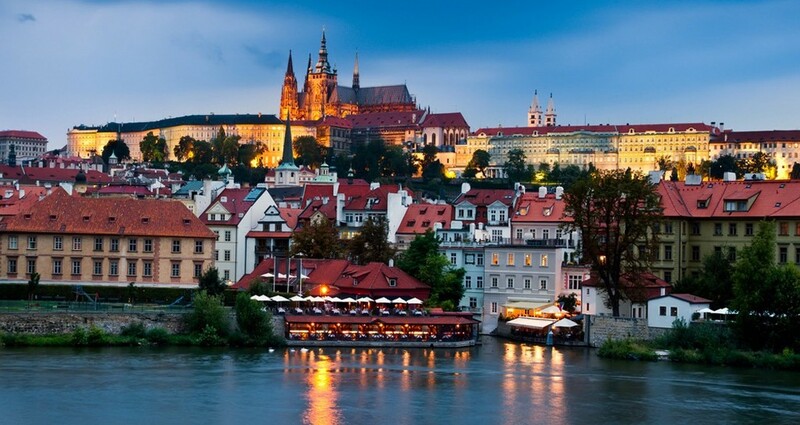 Prague represents the alluring European culture in true sense. Situated in beautiful Alps. Vienna is the place of highest quality of life in the world & is the musical capital of the world. The city’s concert halls and stages offer a whole range of classical to progressive sounds with end-to-end festivals. The city is abundant in sightseeing: It has some amazing museums, with great exhibitions and architecturally stunning monuments. 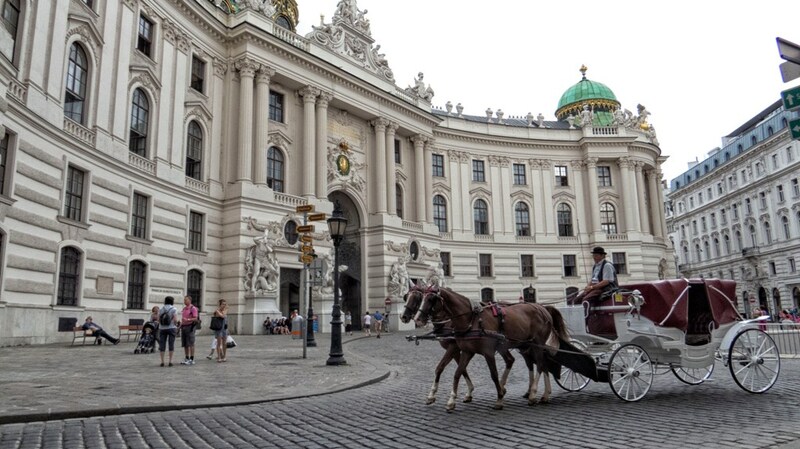 Vienna offers much more in fun and leisure activities in the form world famous night life, pubs, & clubs. Blessed with scenically spectacular landscapes, it gives an experience of human inhabitation in a paradise. Budapest is an architectural delight & the most visited site in Hungary. The chilling yet fascinating environment is enjoyed by all. It is famous for the nightlife, sightseeing, garnished restaurants, shopping and healing thermal waters. Budapest is home to the most sophisticated styles of cooking in Eastern and Central Europe. The bathing facilities, offer a unique blend of Roman, Turkish and European bathing cultures all under one roof. 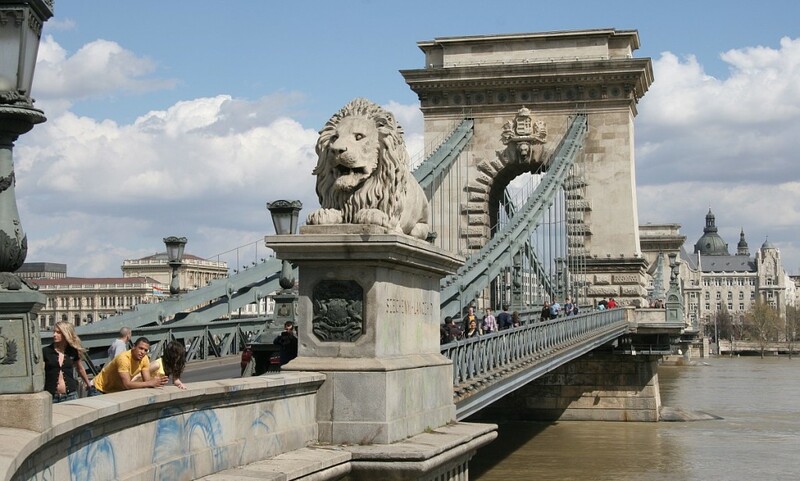 The Danube river cruise and panorama view of Budapest is entertained by live music as you admire the UNESCO World Heritage sites across the city. Link -http://www.vfs-germany.co.in.We shall issue a letter / vouchers for travel documents as per the respective Embassy/Consulate requirement list.